Home We bring the legal compensation you really deserve! We bring the legal compensation you really deserve! 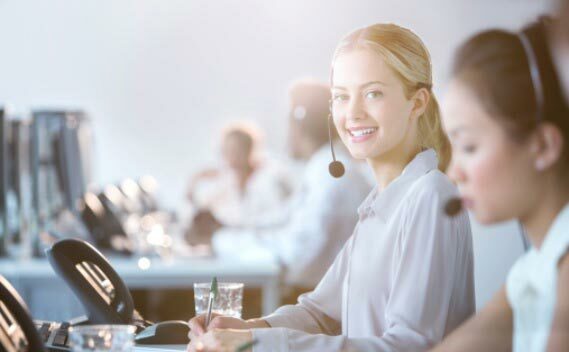 Australian Claim Helpline is a service with team of experts who are helping people involved in an accident by filing their compensation claim against their injuries. We are helping our customers on no win no fee basis, and that’s a guarantee that we offer with complete confidence.